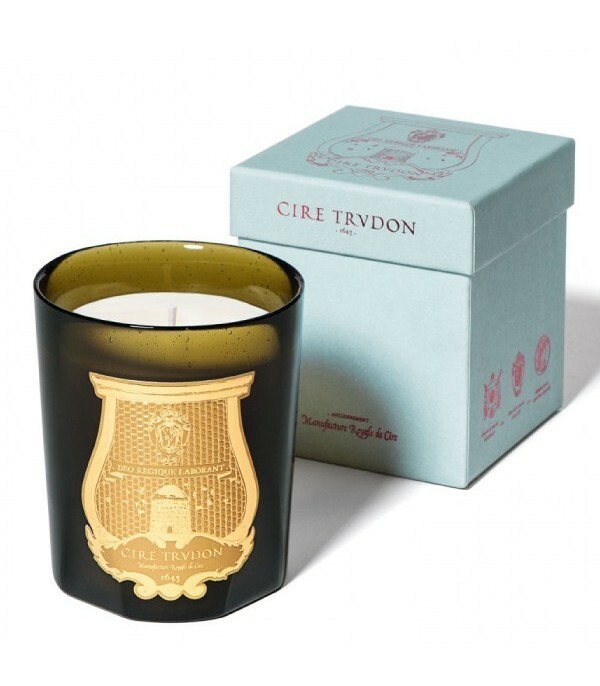 Aroma Oriental inspired by the 19th century. This exotic and sensual aroma that was discovered by archaeologists while studying the pyramids and Napoleon fought against the British in Egypt. Pesto 270 gr. 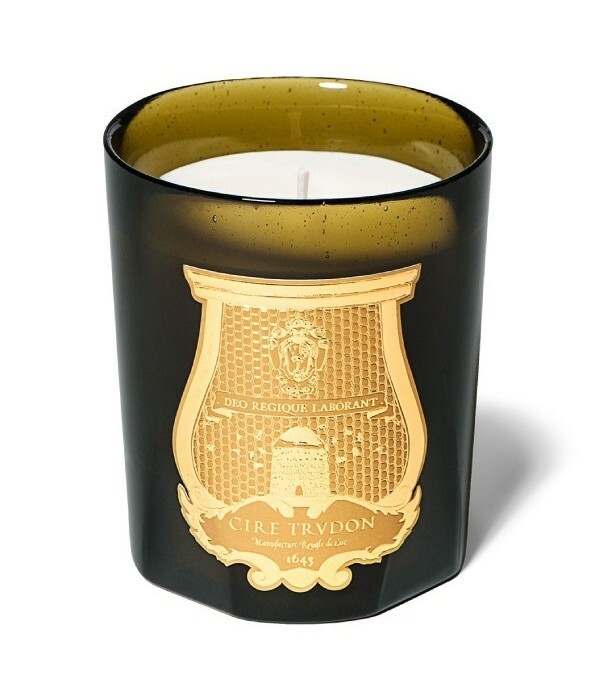 Mathilde M. decorative scented candle rice powder, an evocative scent that will bring back many memories.Duration 50 hrs.